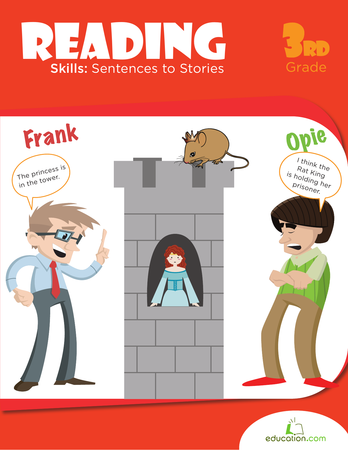 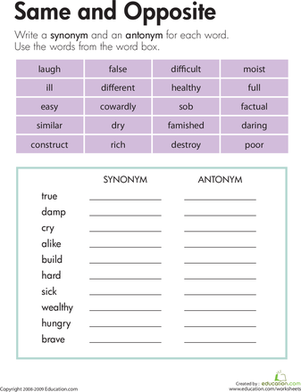 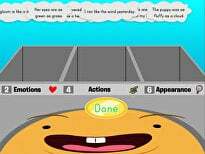 Multiple meaning words worksheets introduce kids to homonyms. 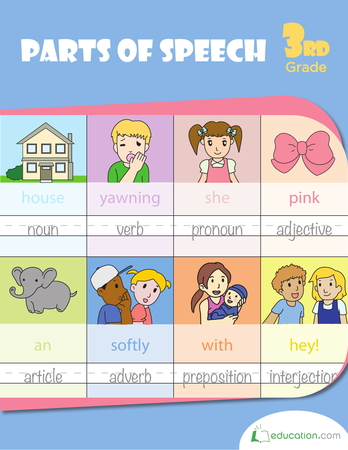 Many words in English, such as bank and plane, have different meanings, and understanding those meanings is an important reading and writing skill. 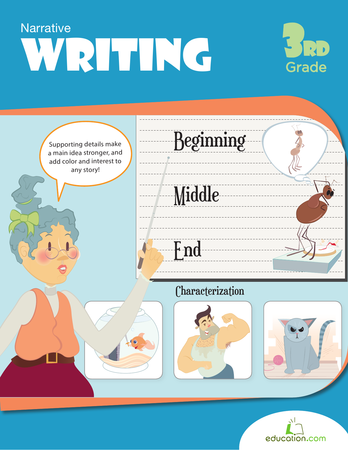 In this multiple meaning words worksheet, kids use context clues to figure out which definition goes with the word in bold. 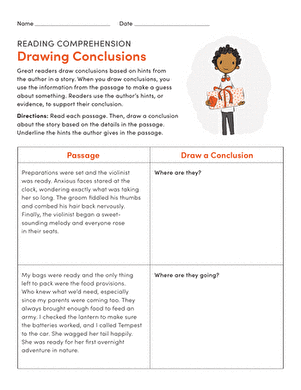 Use this worksheet to help students draw conclusions using text information.